One of the activities in the Commendation Ceremony for the outstandingly excellent ethnic minority pupils, university students (DTTS) in 2017 launched by CEMA is Tong Thi Phong, member of Politburo, Deputy Standing Chairwoman of National Assembly met 161 outstandingly excellent ethnic minority pupils, university students at Parliament. Attending to the meeting session, there are: Mr. Ha Ngoc Chien, member of Party Central Committee, President of National Assembly’s National Council; Do Van Chien, member of Party Central Committee, Minister, Chairman of the Committee of Ethnic Minority Affairs together with leaders of National Assembly, CEMA and Ho Chi Minh Communist Youth Union. Reporting the result of ethnic education’s development and achievements of the outstandingly excellent ethnic minority pupils, university students in 2017, Minister, Chairman Do Van Chien said: Party and Government enacted many policies to develop education in mountainous and ethnic minority area, upgrade the quality of ethnic minority human resource. 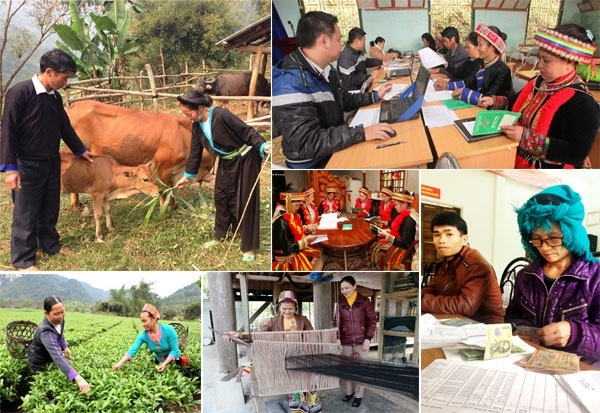 Education in ethnic minority area has significant development, contributing to the most crucial part of socio-economic development, security in mountainous and ethnic minority area. 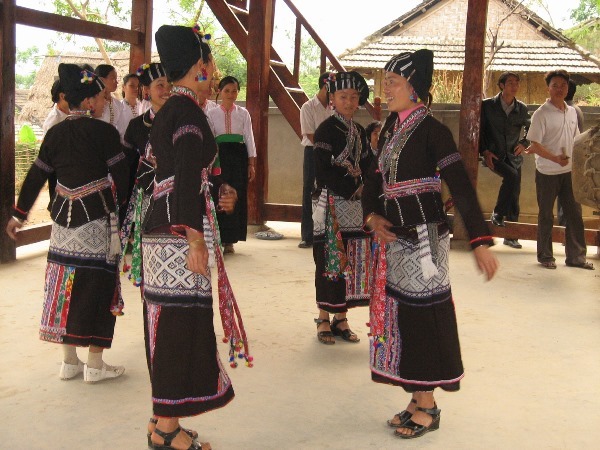 Many provinces have ethnic minority students whom achieved prizes in provincial, national students contest and achieve high score in National High School Exam, accept to learn in university. In 2017, there are 161 students representing 50 out of 63 provinces, cities which belong to 26 ethnic groups. Among these students, there are 13 ethnic minority pupils from small ethnic minority groups, 95 pupils achieved prizes in national students contest in cultural subjects, 62 ethnic minority pupils achieved high score in Graduation National Exam term 2016 – 2017 and 4 university students achieved prizes in international sport contests. 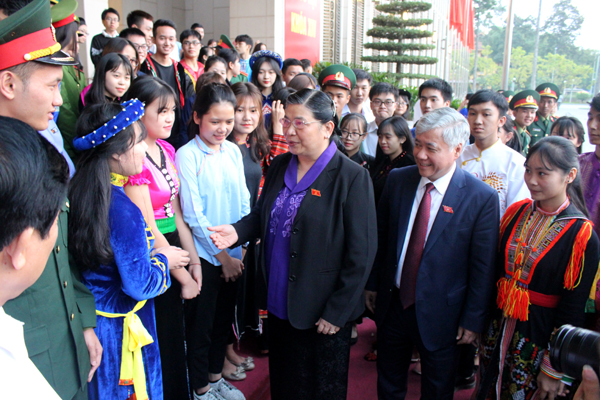 Addressing at the meeting, the member of Politburo, Deputy Standing Chairwoman of National Assembly Tong Thi Phong expressed her happiness to accomplishes’ ethnic minority pupils, university students and congratulated CEMA for launching this meaningful meeting. Acknowledge about the students’ learning results, Mrs. Tong Thi Phong said that ethnic minority pupils, university students are the good examples of hard-working, overcome difficulties to have a better life. 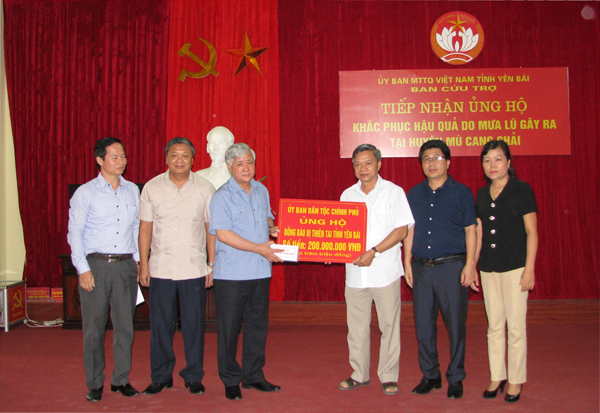 The Deputy Standing Chairwoman of National Assembly Tong Thi Phong hoped that along with good learning results and continuous determination, ethnic minority pupils, university students will overcome difficulties to learn well in school, become high-quality human resource and good cadres for Party, Government in the future, making a contribution to socio-economic development of Vietnam in general and ethnic minority area in particular; Mrs. Tong Thi Phong suggested all agencies continue to lead, make an advantage for ethnic minority pupils, university students, especially education tasks to let ethnic minority young generation become major human resource in building their hometown.